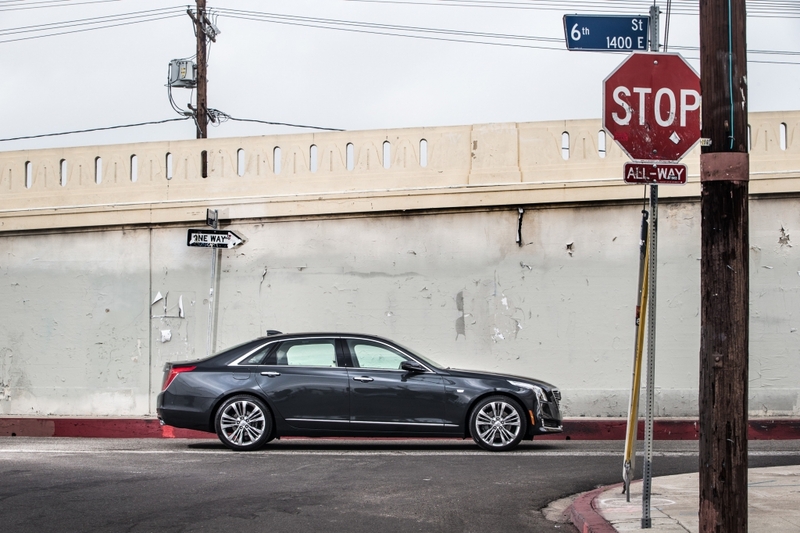 The 2017 Cadillac CT6’s 3.0L Twin Turbo engine, available on the top of the line Platinum, offers an estimated 404 horsepower and 542 Nm of torque, making it among the most power-dense V-6 engines in the segment, at 134 horsepower per liter. 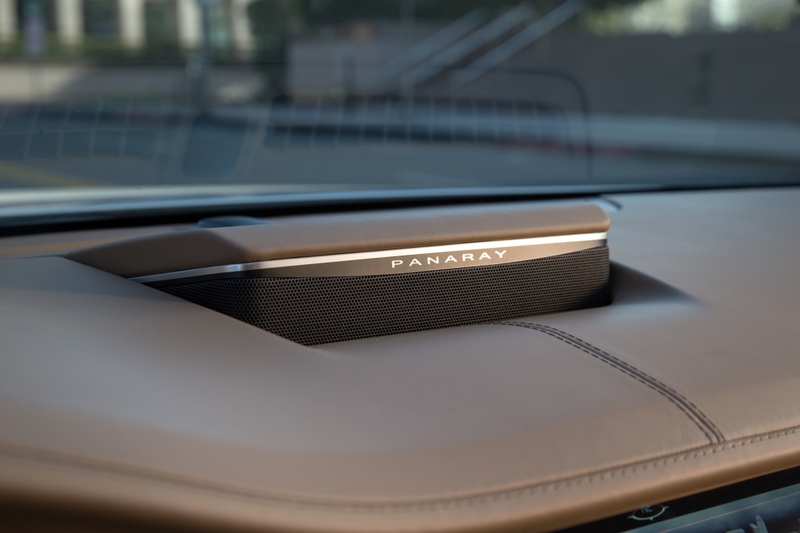 Essentially, it leverages the latest technology to balance efficiency, performance and refinement. Efficiency is enhanced with the industry’s first application of cylinder deactivation technology on a turbocharged V-6 engine. Cylinder deactivation temporarily deactivates two of the cylinders in light-load driving conditions to enhance efficiency and seamlessly reactivates them when the driver demands full power. In parallel, the 3.0L Twin Turbo also comes packed with stop/start technologies to conserve fuel. With the stop/start system, the 3.0L Twin Turbo is shut down in certain driving conditions such as stop-and-go city driving to reduce fuel consumption, automatically restarting when the driver takes his or her foot off the brake pedal. 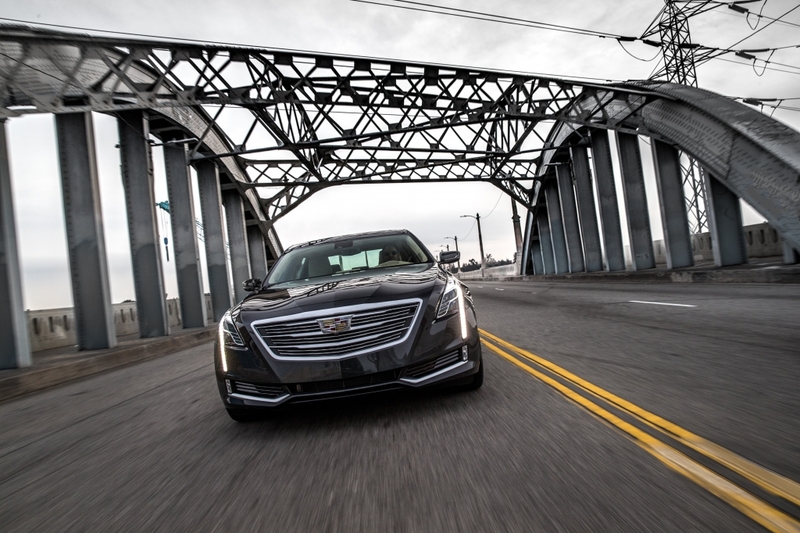 As a result of this, Cadillac expects that fuel efficiency will be enhanced by up to an estimated 6 percent. Matched with the 3.0L Twin Turbo, the Hydra-Matic 8L45 paddle-shift eight-speed automatic transmission incorporates components to support the engine’s stop/start technology. In addition, the 8L45 eight-speed’s wide 7.0 overall ratio and numerically lower top gear offer up to an estimated 5 percent fuel economy benefit over a comparable six-speed automatic transmission. 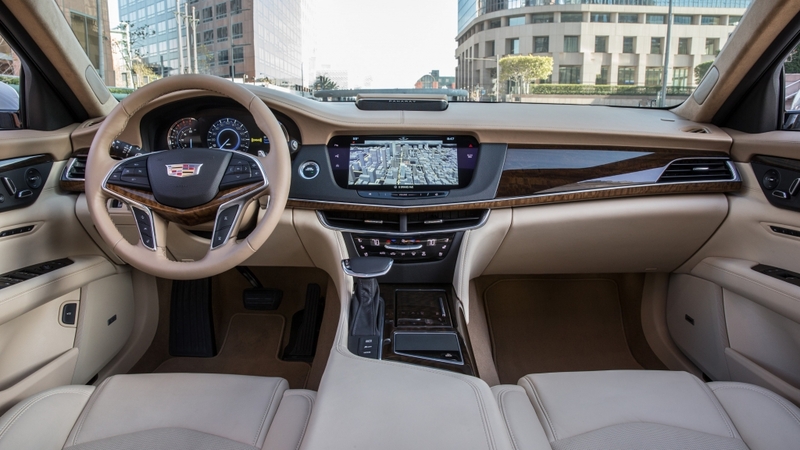 The Combination of the CT6’s lightweight structure, All Wheel Drive and All Wheel Steering, and the power dense Twin Turbo # Liter V6 makes the CT6 one of the most agile and efficient prestige sedans on the market.